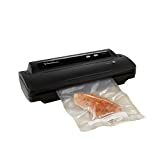 The FoodSaver V2244 Vacuum Sealing System for Food Preservation and Sous Vide is the solution to all your food storage needs! FoodSaver keeps food fresh in the freezer up to 5x longer, compared to ordinary storage methods, allowing you to save up to $2700 per year (based on buying in bulk, on sale, and preventing waste). 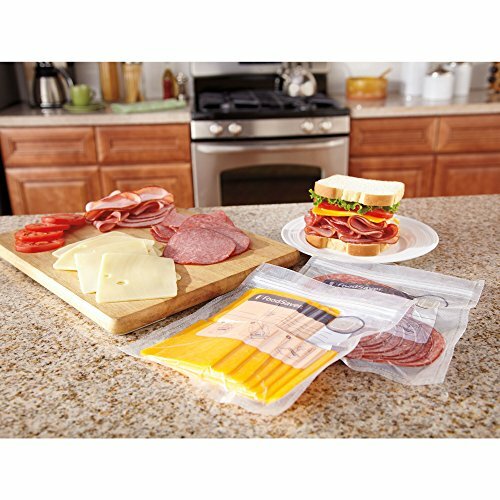 Ordinary storage methods trap air, affecting the food’s nutritional value, flavor, and overall quality. 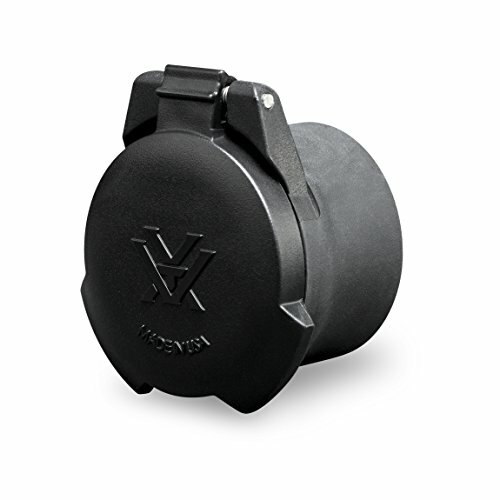 But the FoodSaver vacuum system removes most of the air from the sealed container, extending the life of food. With its sleek space-saving design and user-friendly control panel, the FoodSaver Food Preservation System is the ideal appliance to preserve a variety of foods. 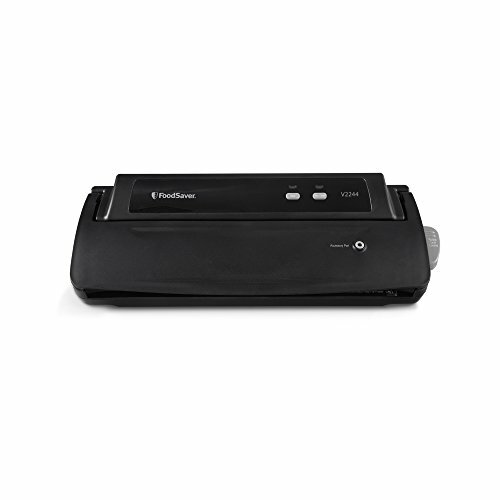 The FoodSaver V2244 Vacuum Sealing System is a manual vacuum sealer with CrushFree Instant Seal and an accessory hose port compatible with all FoodSaver containers.